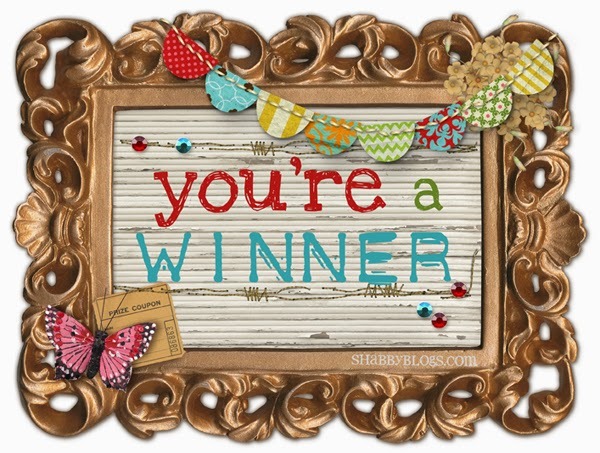 Pretty Things - Bead Soup Blog Party: Winner of the BSBP Scavenger Hunt #1, and get ready for Scavenger Hunt #2! I already know the answer to this one! Ooo, I'd just love to win that gorgeous soup! Thank you Lori! Congrats Mitzie. 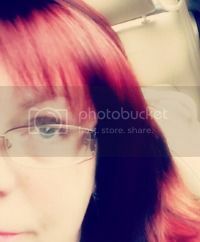 I found a blog :-) Thank you, Lori, for all the fun! This scavenger hunt is inspired! 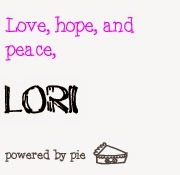 Lori, Thank you for all your hard work with the Blog hop. This is my first year to participate and I have really enjoyed it. 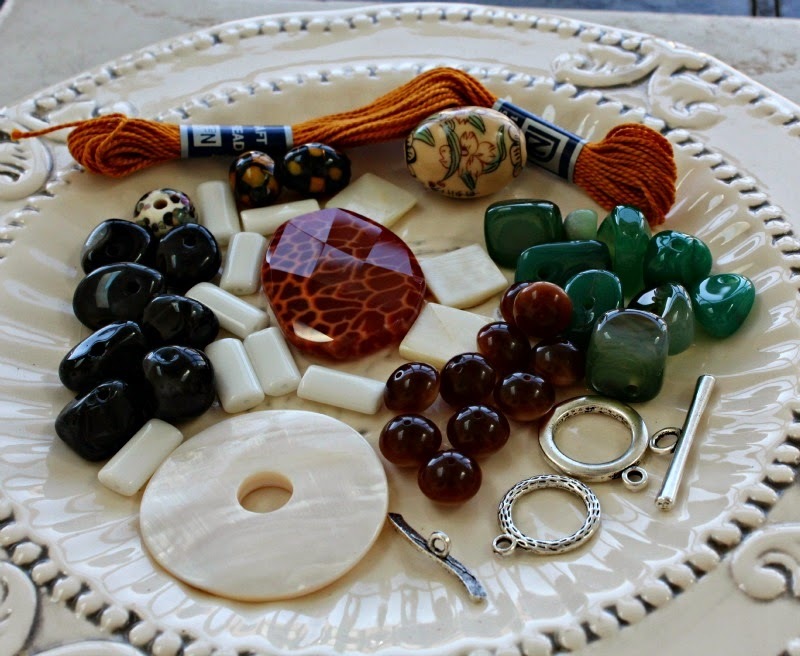 I am really enjoying going to each of the blogs and reading about their adventures in creating with beads and treasures. It is taking me awhile to get through them. I still have a long way to go but have so enjoyed being a part of this.